Trying to fall asleep with a sore throat is like trying to be productive when Game of Thrones is on. It just ain’t gonna happen. Your Friendly Public Health Pharmacist is going to help you find fun, convenient ways to cure a sore throat and catch some Zzzzs. 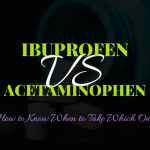 In Part 3 of the November Cold Series, How to Choose the EXACT Cold Medicine You Need, I mentioned that pain relievers like acetaminophen (Tylenol), NSAIDs (Motrin, Advil, Aleve, aspirin), and Chloraseptic spray can all help a sore throat feel better. But these medications are not safe for everyone, including some children. Luckily, you probably have several possible solutions lying around your house. 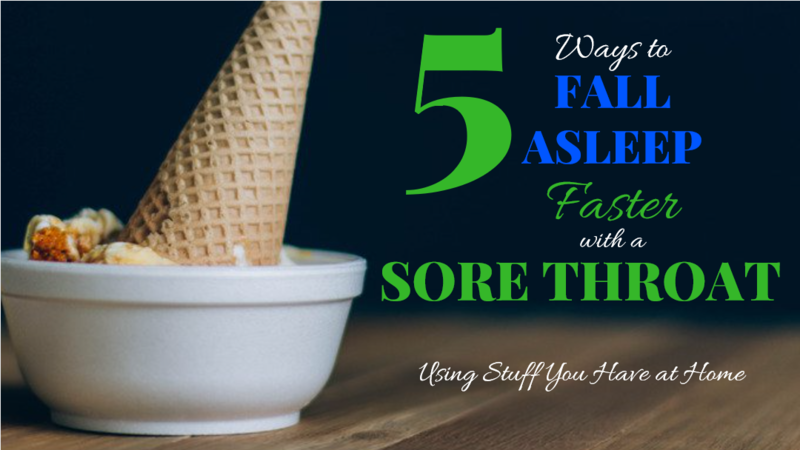 Here are 5 household items you can use to ease a sore throat long enough for you to fall asleep easily. The studies go back and forth about how effective zinc is for treating a cold, although many agree that zinc lozenges are an effective way to reduce pain from a sore throat. 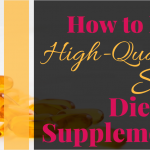 As a pharmacist, I do not use or suggest supplements that are not verified by the U.S. Pharmacopeia (USP). Since no zinc lozenges are USP-verified, what’s the next best thing? Grab a few hard candies! The saliva will help your throat feel better. Kid-friendly? NO. Lozenges and hard candies can be a choking hazard for children. Let’s be real, do you need an excuse to eat ice cream? It may seem odd, but very cold foods can also soothe a sore throat. Kid-friendly? Ice and skinny popsicles may be a choking hazard for young children, but ice cream is a YES! YFPHP, you are always talking about this dang humidifier. That’s because IT WORKS! I’m sorry y’all but the cool mist humidifier is just that necessary. 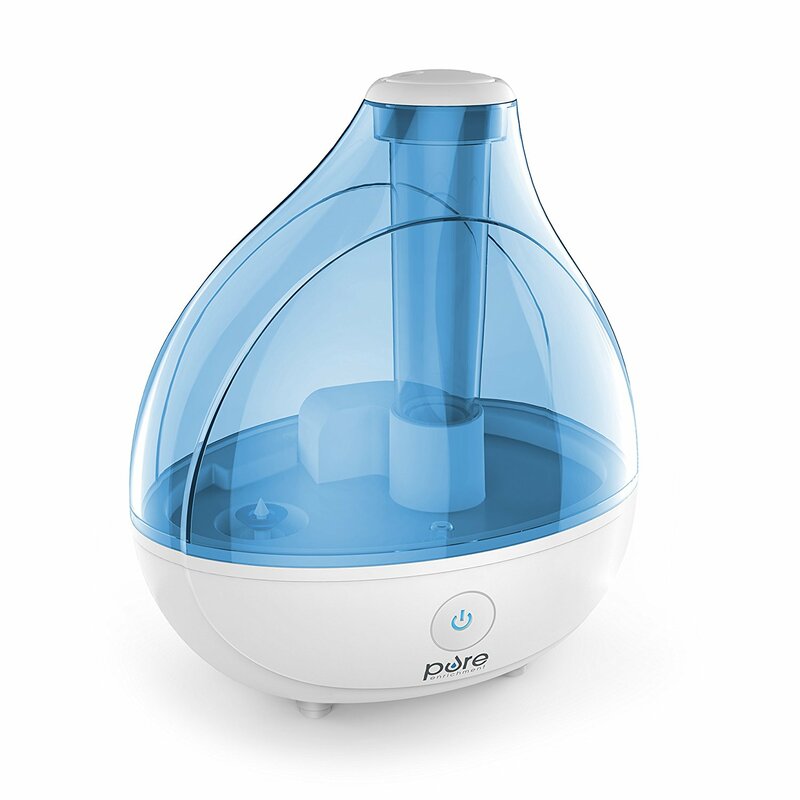 Remember how I mentioned cool mist humidifiers can help reduce coughing, especially at night? Well, in the same way they help reduce coughing, they can also ease a sore throat. I use this one in my 1-year-old son’s room every night, and it helps us all sleep better. 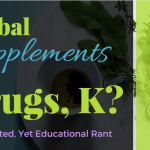 I talk in more detail about this Heaven-sent machine in this post on adult- and kid-friendly cold home remedies. 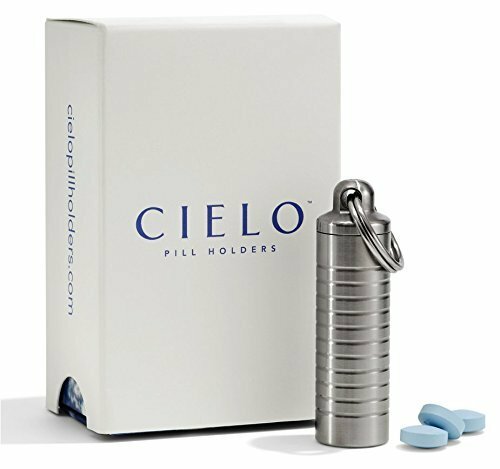 Your Friendly Public Health Pharmacist is Giving Away a FREE Stainless Steel CIELO Pill Holder OR a $20 CVS Gift Card! It takes less than 5 seconds to enter the contest! Enter the Holiday Giveaway Contest Now! Kid-friendly? For kids younger than 6, NO. They may not be able to gargle correctly. It may be a good (and fun!) option for older kids who can gargle well. 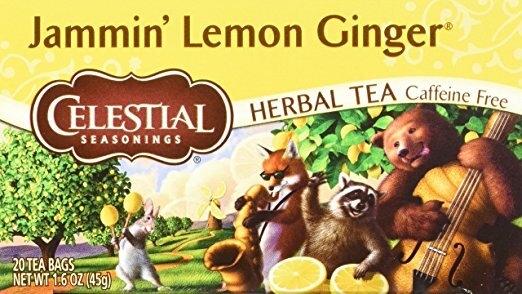 Warm tea with honey and lemon are great for soothing a sore throat. Warm liquids in general, such as broth or warm water can help too. Kid-friendly? Babies under 12 months old cannot have honey. For older children, YES these are options. Just make sure the liquids are not too hot. Do you have any other tricks you use at home to ease a sore throat? Share in the comments below! Thanks for reading! 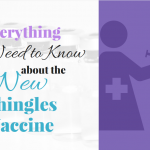 If you enjoyed this post, subscribe below to be the first to know when there’s more great info from Your Friendly Public Health Pharmacist!